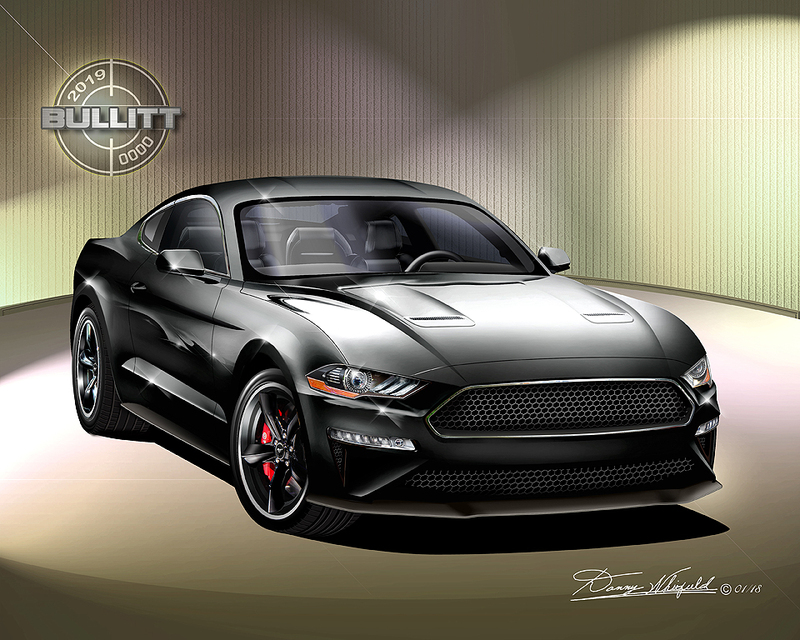 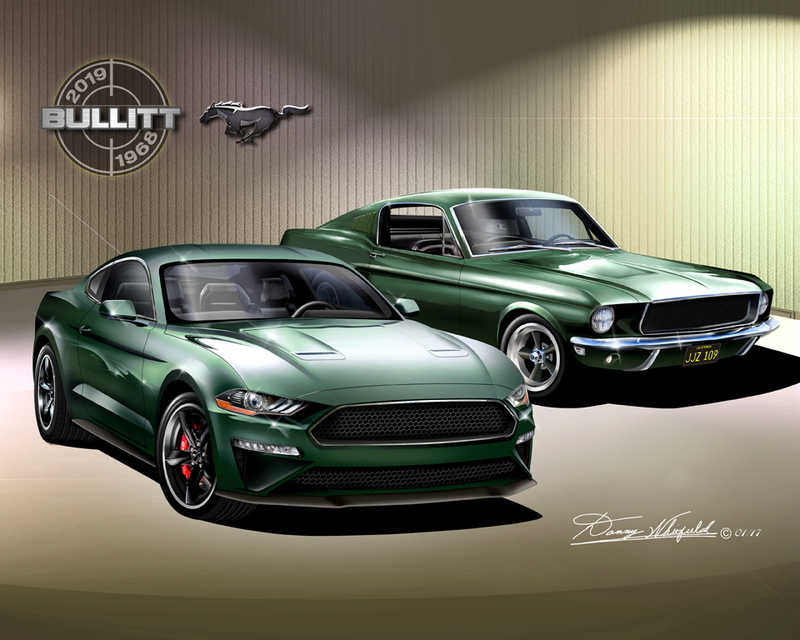 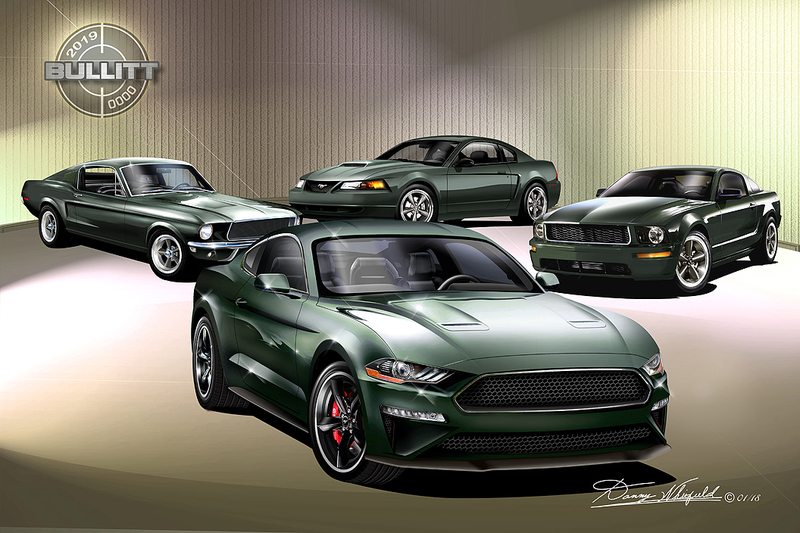 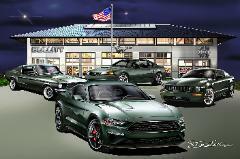 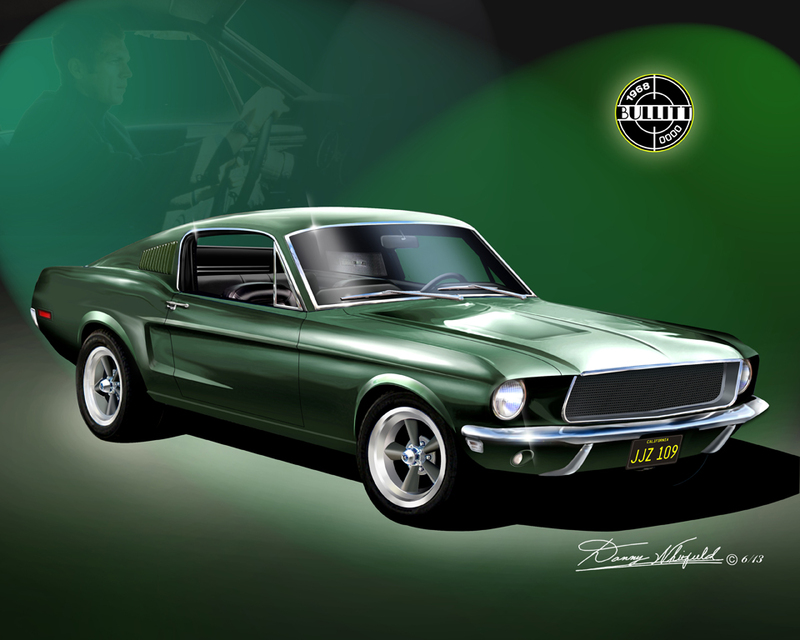 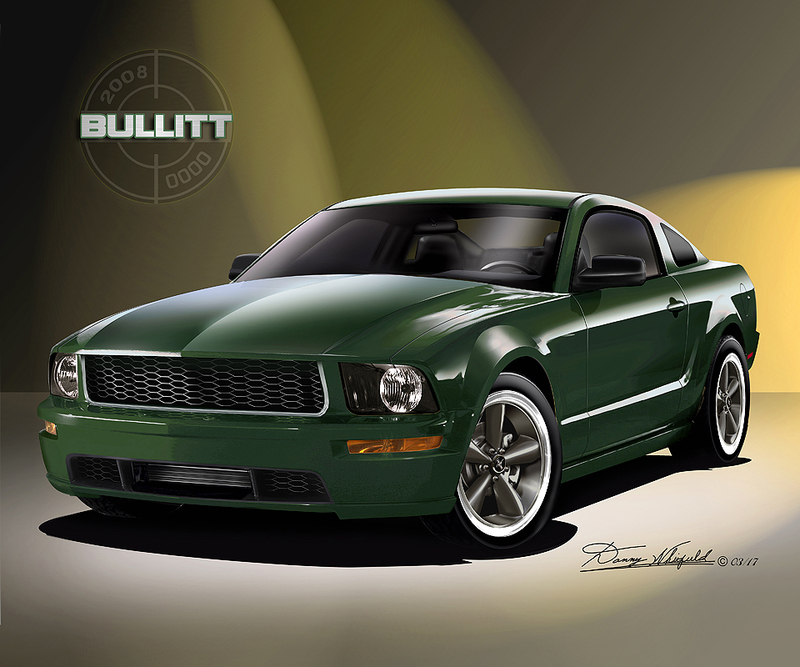 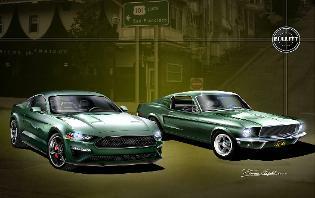 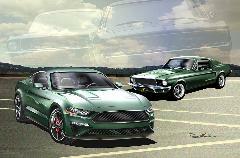 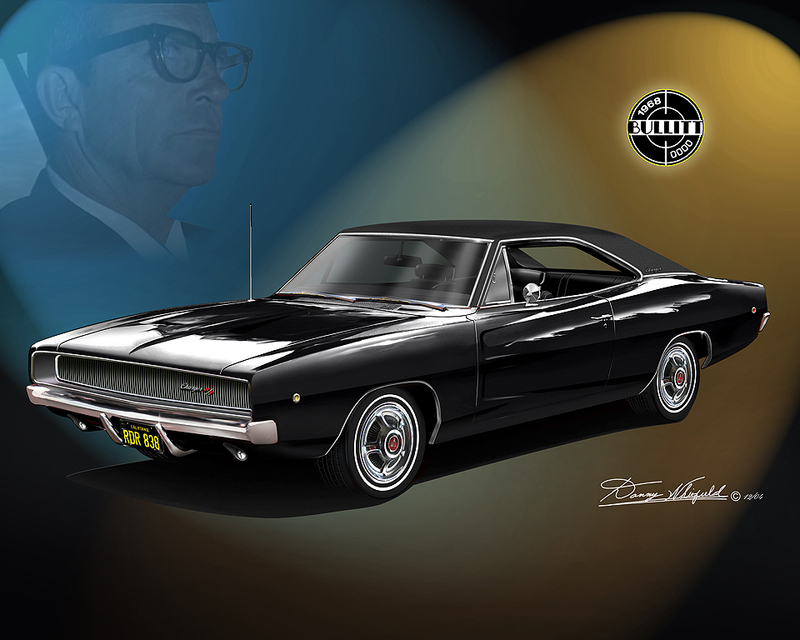 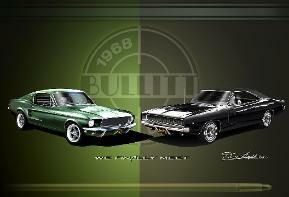 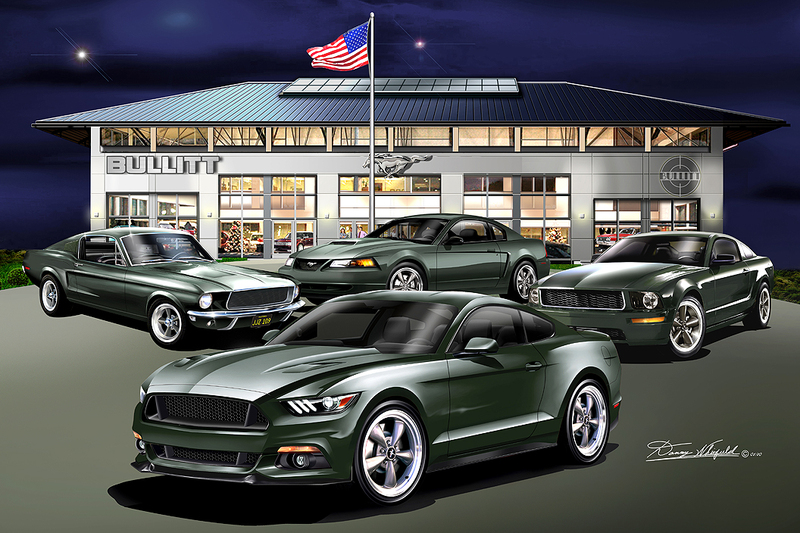 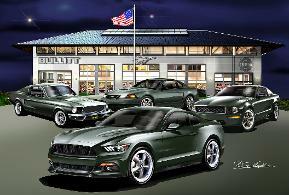 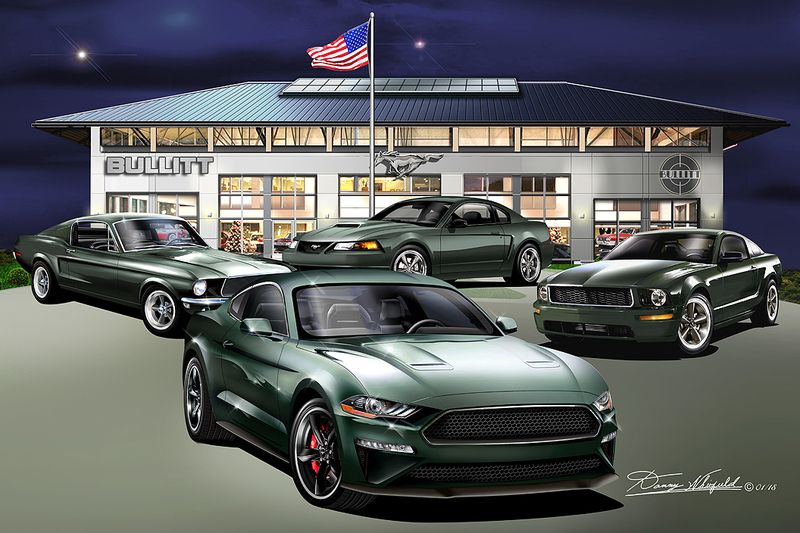 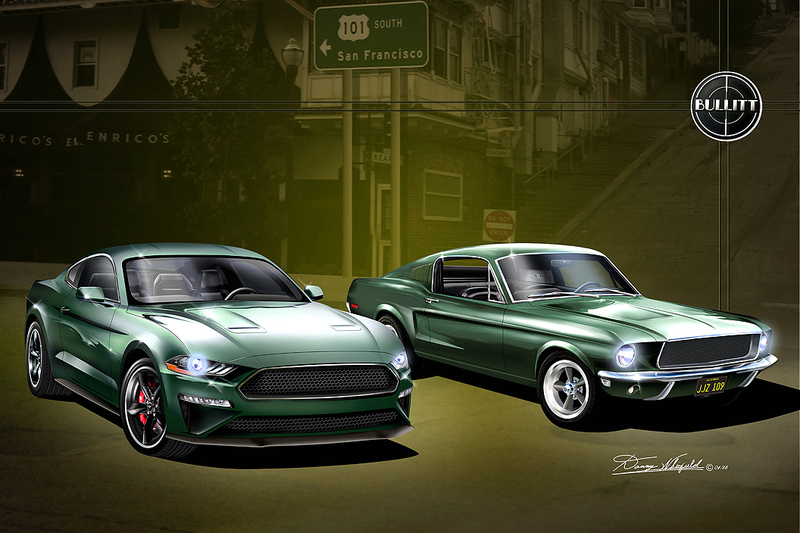 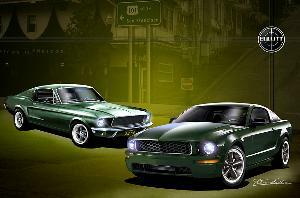 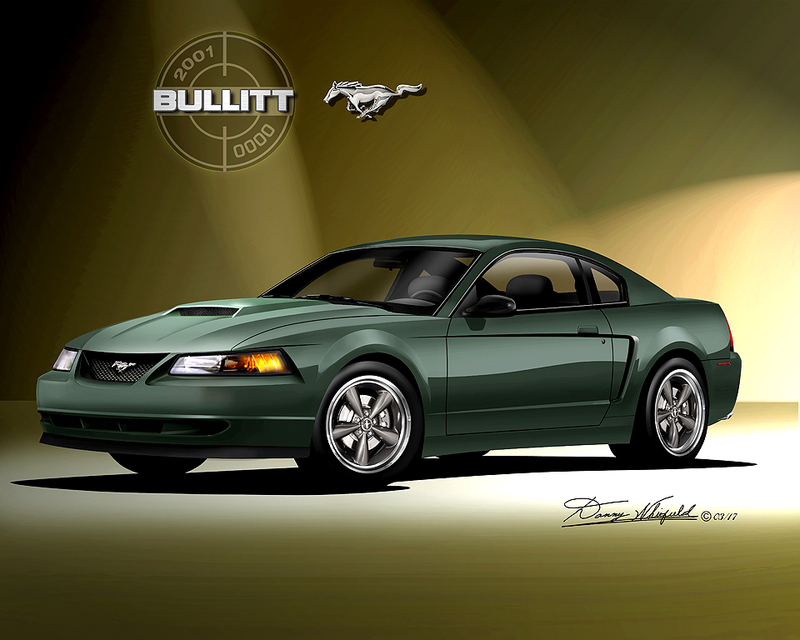 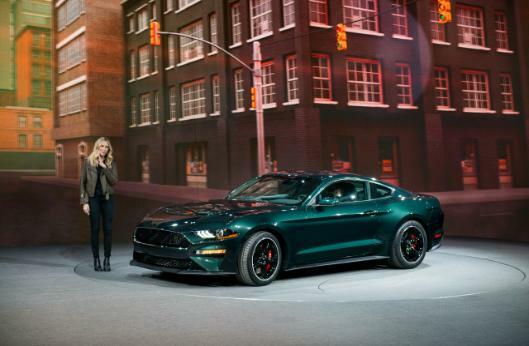 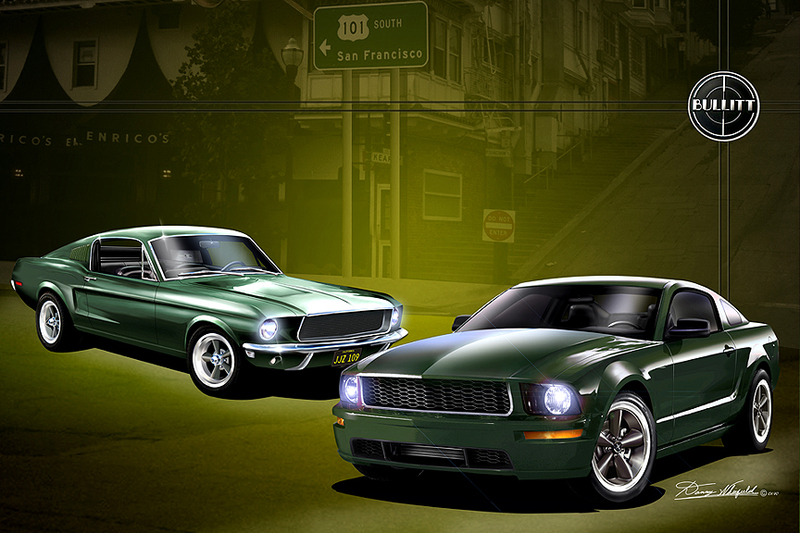 tribute to the 50TH anniversary of the movie 'Bullitt. 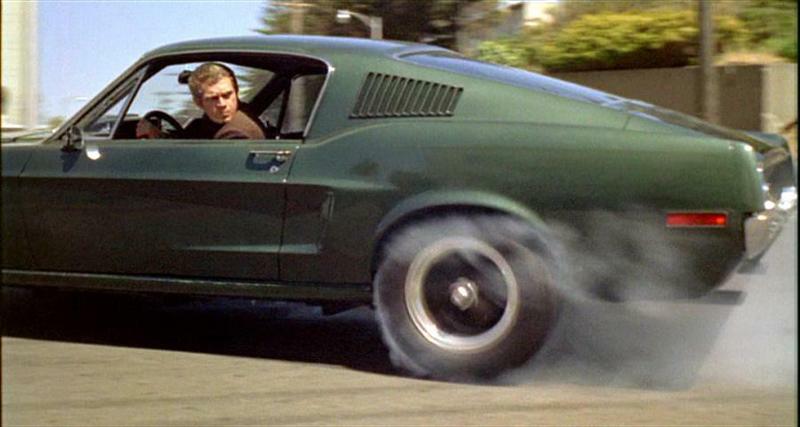 THE ORIGINAL BULLITT CHASE SCENE! 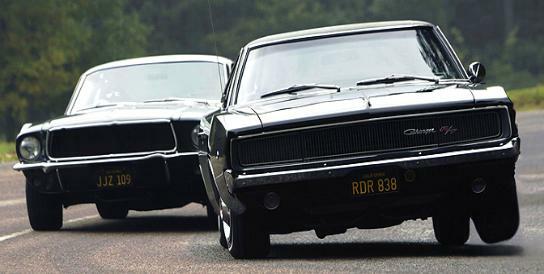 At the time of the film's release, the car chase scene generated a great amount of excitement. 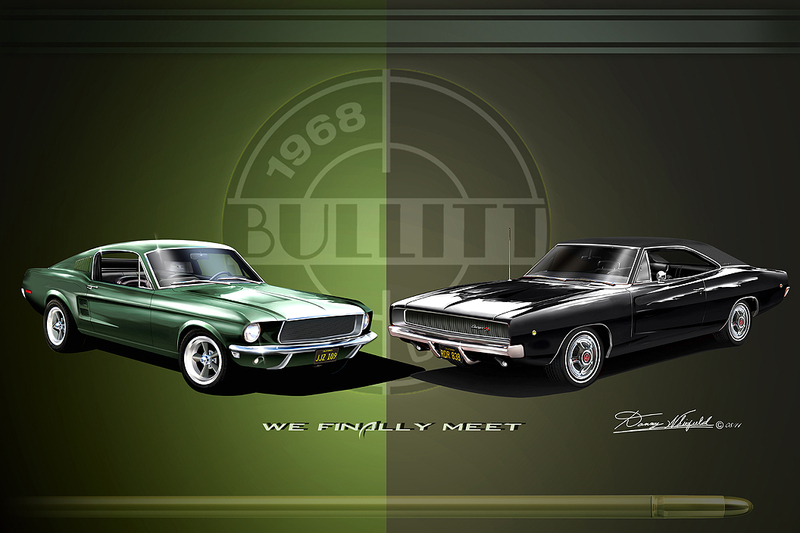 both set and filmed in New York City.